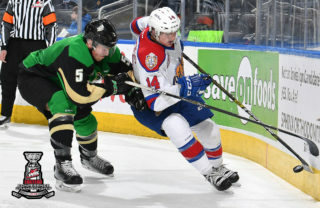 Prince Albert, SK – The Prince Albert Raiders are pleased to announce that the team has signed import defenceman Vojtech [VOY-ta] Budik to a Western Hockey League Standard Players Agreement. 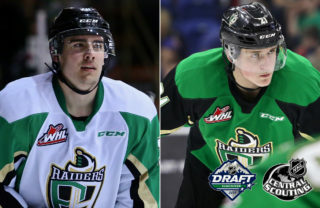 The Raiders selected the six-foot-one, 190-pound rearguard with the 17th overall pick in the annual draft, which includes teams from the Ontario Hockey League, Quebec Major Junior Hockey League, and Western Hockey League. The Pardubice, Czech Republic native played the 2014-15 season split between HC Pardubice’s Under-18 and Under-20 teams. With the U-18s, Budik scored three goals and added nine assists for 12 points in 12 games. At the U-20 level, he recorded five assists in 19 games. 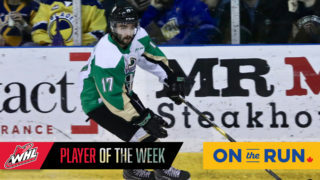 Budik has represented his country internationally in a number of competitions, including the Under-18 World Championship, the European Youth Olympic Festival, and the Ivan Hlinka Memorial Tournament, which took place this month in the Czech Republic. 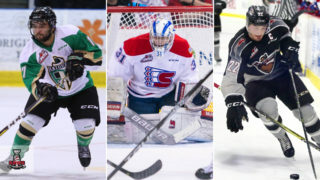 In July, Budik was named to the National Hockey League Central Scouting Futures list, which identifies top prospects for the upcoming NHL Entry Draft. 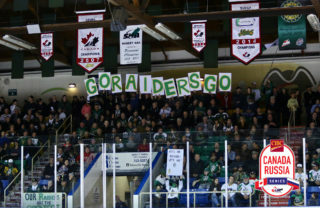 Prince Albert Raiders single game tickets are now available at the Raiders office at the Art Hauser Centre. 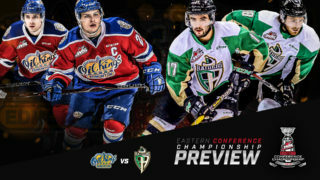 For more ticket information, visit www.raiderhockey.com or call 306-764-5348. Season tickets ordered prior to July 15 are now available for pick up. Orders placed after July 15 will be available Friday, September 18.